Stable Care can be bought in two different ways. One is in-game and the other way is through our Star Stable Friends app. 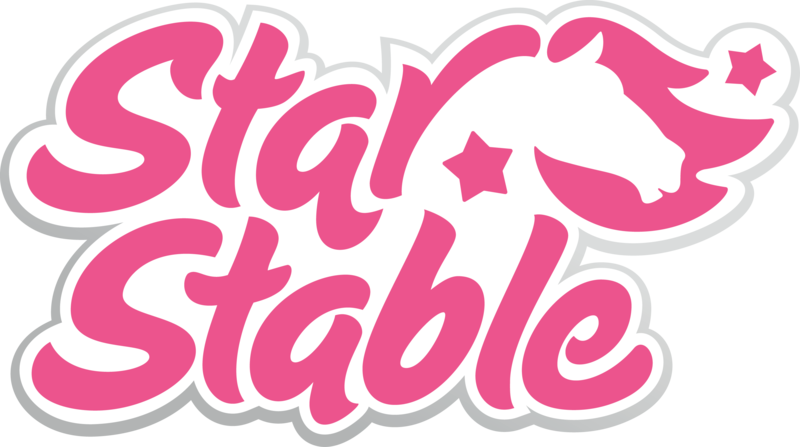 If you want to purchase Stable Care in-game, you will need to go to your home stable, click on the noticeboard and choose Stable Care Help. You can choose between 1-30 days of Stable Care, depending on how many days you already have. The maximum you can have is 30 days. You can alternatively click on the top right hand corner of the screen while in the home stable. This will show you how many days of Stable Care is left and you can also buy Stable Care or extend your current days this way. If you prefer buying Stable Care help through the app or just checking how many days you have left, simply click on the face icon on the bottom of the screen after logging in. This shows you how many days you currently have left. If you want to buy more days, click on the horse icon and then the plus button until you reach the number of days you want to buy. Click on Buy and you’re done!